Unlike traditional forms of therapy our treatment is time limited and not open ended. The number of sessions attended at The Bateson Clinic is usually 8 and you will only need to attend 2 sessions per month. 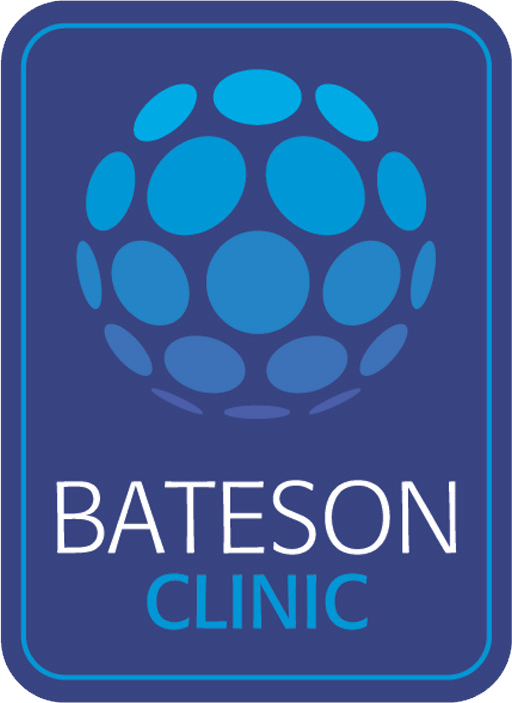 To make an appointment yourself, just contact us directly by email at info@batesonclinic.ie or by contacting the Bateson Clinic by Phone at 01-6799587. To Have a Doctor or professional Make a Referral on Your Behalf, they can write, email or phone us.